A few weeks ago I was scrolling through Pinterest and came across this life changing recipe. I’m not very creative in the kitchen BUT I sure as heck can follow directions. 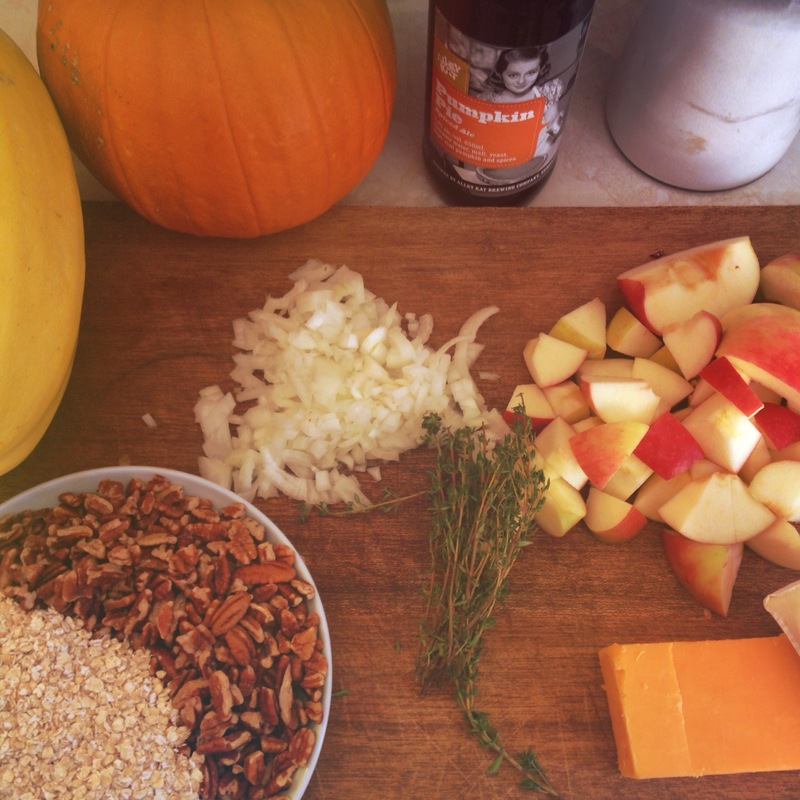 Introducing APPLE BRIE CHEDDAR BEER SOUP. 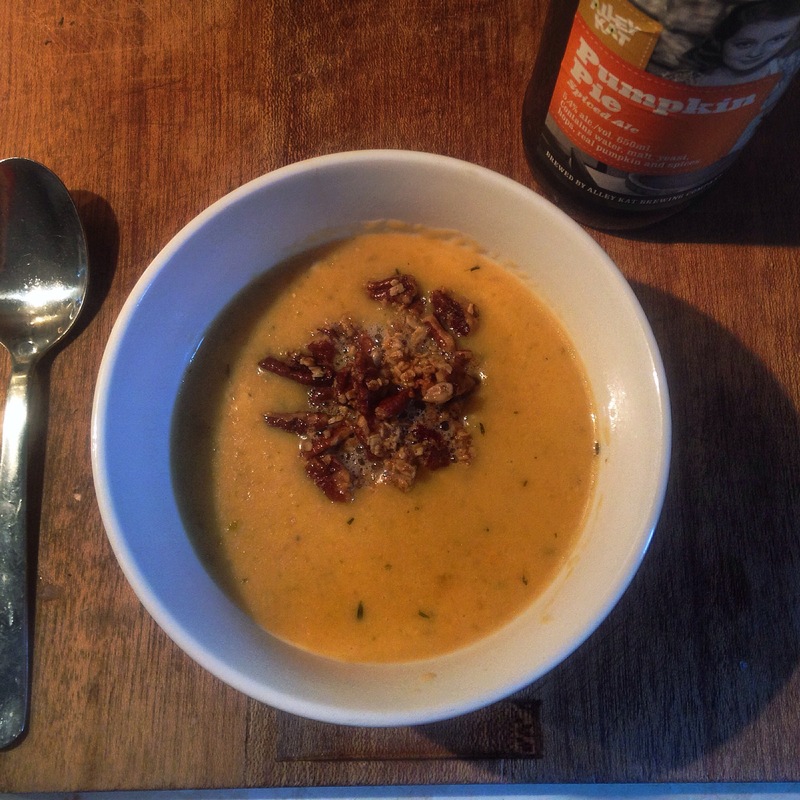 It was creamy and rich and the perfect comfort fall food. This is a must make again kind of recipe!! Here is the link in case anyone wants to give it a try and also to give credit to the original creator! !